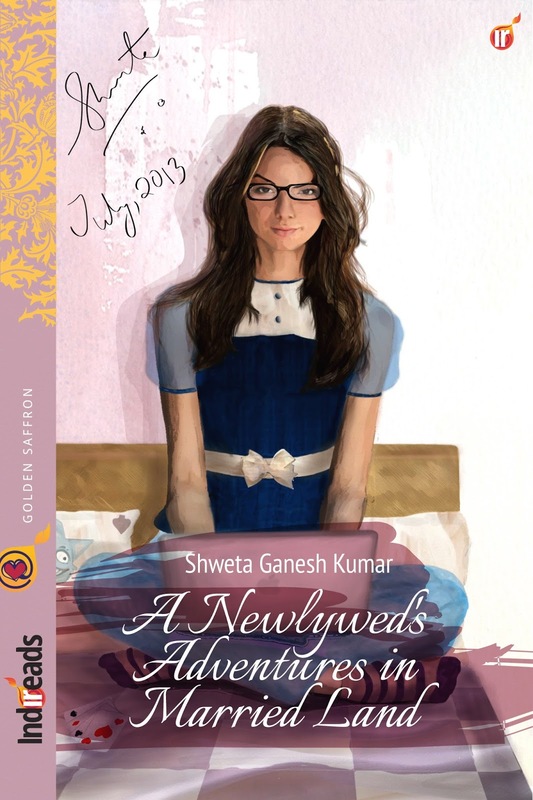 Mythili, is attending her sister's wedding and she is reminded her life was before she wedded, three years ago. A young energetic journalist, marries the love of her life, leaving behind her family and well paying job and lands miles apart, as a dependent, in Philippines. Her husband introduces her to a gang of Indian families residing over years and regularly socialize during the weekends, attend parties. She quickly learns she does not fit in the gang who gossip and have no aim left in life apart from starting family within an year of marriage. Mythili gives her best to adopt to her new lifestyle, setting up her home though invariably broods to her husband reminding him, that she left everything behind for him; the most important being her crime reporter job which kept her occupied day and night. And she failed to find a job in that country. The story dwells about the life of an Indian woman who leaves her family, friends and a job to start the second innings of her life with whom she would live the rest of her life. The author highlights the phase of adaption one undergoes while out of the comfort zone and the toughest part being called "dependent" and susceptible to boredom. The author introduces you to set of vocabulary throughout the book and has maintained the flow of the story. Each story has a quote from the famous, Alice in Wonderland, in comparison to Mythili's present situation and feels the same as Alice does. How does Mythili overcome this or does she return to India, read the book and conclude.